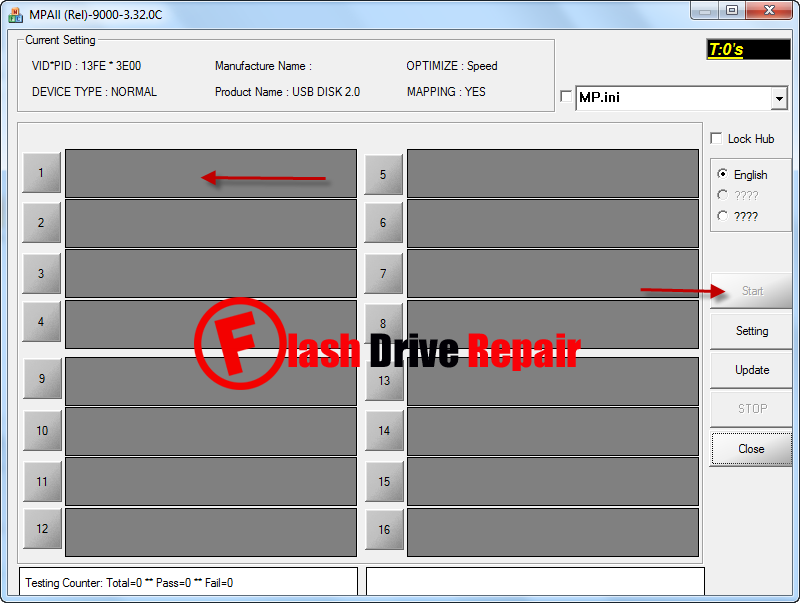 How to repair corrupted Phison PS2251-01 USB flash drives .Download Phison PS2251-01 recovery tools.Fix your corrupted Phison PS2301 chip controller now . Hello my friends , today we will discuss how can repair corrupted Phison PS2251-01 chip controller and we will put all possible software for Phison PS2251-01 flash drive recovery tools . Phison PS2251-01 also called Phison PS2301 and Toshiba TC58NC2301GFA .First we must be sure that our USB flash drive chip controller is Phison PS2251-01 by using Chip genius report . 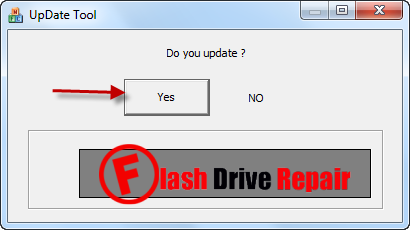 Next step we will download the Phison PS2251-01 flash drive recovery tools from the download links in the bottom of this article . Buffalo low level format tool . 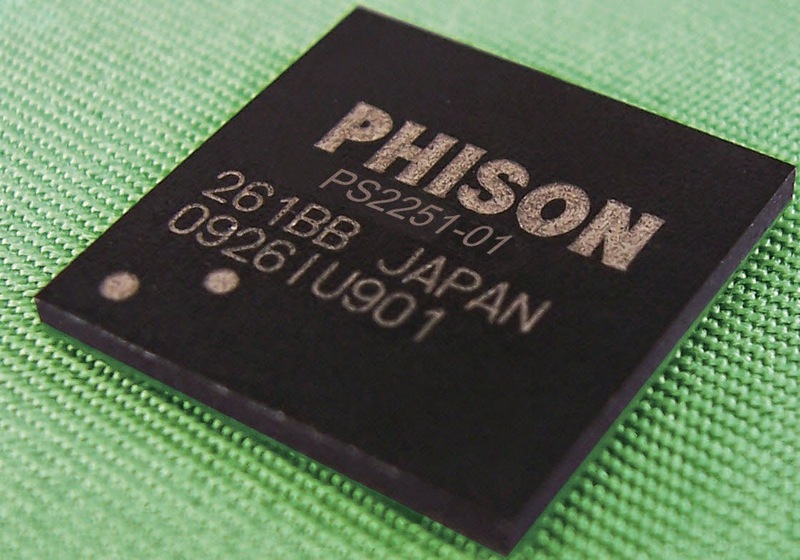 Phison PS2251-01 Firmware update software . 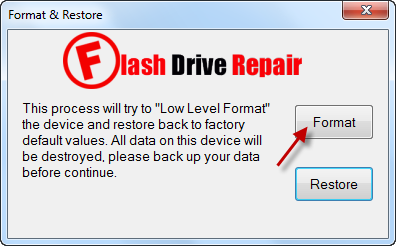 Phison Format & Restore v3.13 . Phison Low Level Format tool . Phison Low Level Formatter v2.10 . Silicon Power Low Level Formatter. So now after you extract the Phison PS2251-01 Recovery tools , We will use every firmware software until we fix Phison PS2301 chip controller .Insert your corrupted USB flash disk to your PC and start trying every software until you fix your corrupted USB stick . I solved a problem of "Read-only file system" using Restore-v3.13.0.0.exe; it's inside the archive from this page. I'm just sharing, maybe it helps somebody. I tried all the different format tools inside the archive and the only tool that reset/disabled Write Protection is "Formatter_SiliconPower.exe". By using this tool, there is an undesired side-effect of overwriting the value for both Device Name and Product Model to "silicon-power". At the end of the day, it did revive my 64GB MUSKIN Ventura Pro USB drive.